Join us April 19 & 20, when kids of all ages can play, explore, create, and learn. Our annual Eggstravaganza is back, with family-friendly fun designed to help you say ‘goodbye’ to winter and ‘hello’ to the warmer weather. Enjoy fun-filled family activities, including: face painting, arts and crafts, and more. 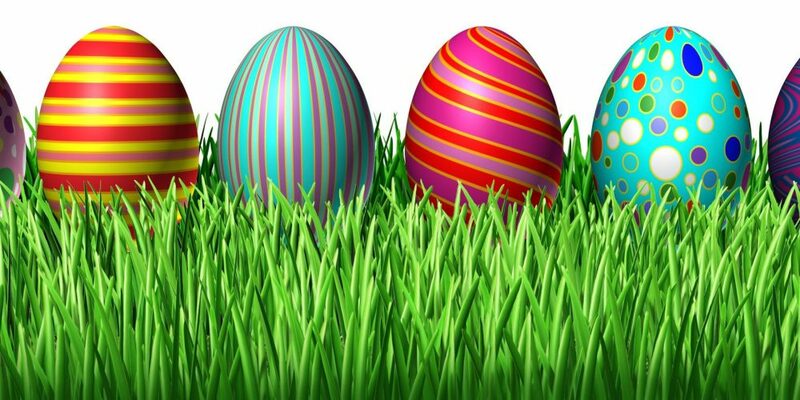 Scroll down for a list of activities to plan your trip to Easter Eggstravaganza today! This year, there are four activity zones for you to spring through. In each zone, you’ll meet our local partners who have brought activities, prize draws, and tasty treats. Those 12 and under can visit the four treat stations for a free treat. What a sweet way to celebrate!